Each month, we're highlighting our Top 5 favorite events and happenings to explore in Raleigh, NC. Events that cultivate community, innovation and Doing Others Good -- Enjoy all the Oak City has to offer this July! Celebrate Independence Day with a quick run on the fastest course in Dorothea Dix Park! If running isn’t for you, cheer on the runners instead! Bring your kids too because the Kid’s Fun Run kicks off at 7:45 a.m.! Music, food, and beer from local vendors, like Trophy Brewing, will be provided after the race. Click here to register! Make sure you end your Fourth of July with a BOOM! 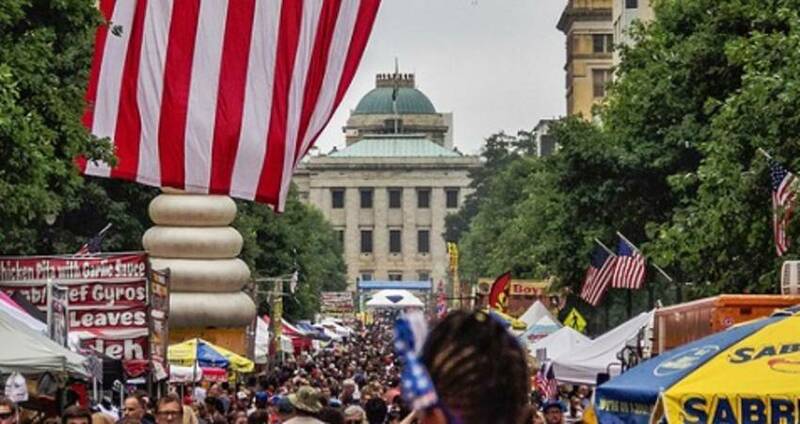 Since 2012, the firework display has been launched in Downtown Raleigh, but this year the location has been changed due to recent construction. Word on the street is the firework display will be bigger than ever this year! 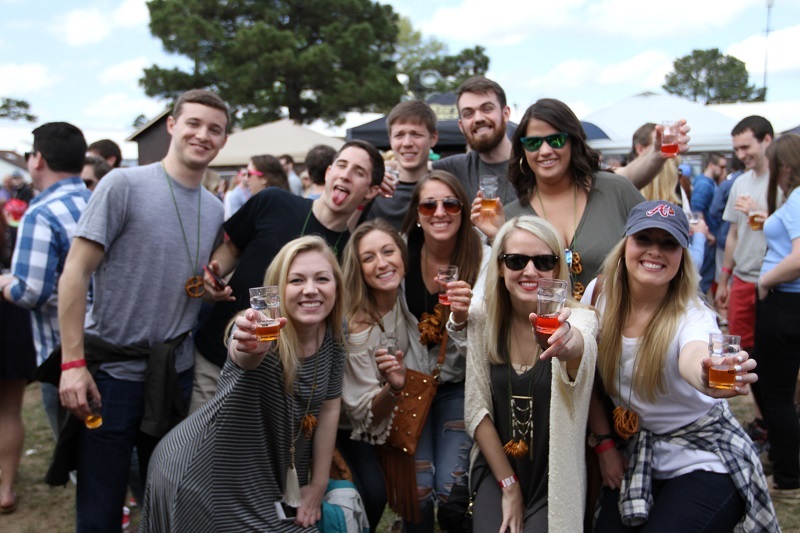 Make sure you leave your kids at home for this one because the 13th annual World Beer Festival Raleigh is one you will not want to miss! Choose from local and/or international brews! There will surely be something to satisfy everyone’s taste buds! Buy tickets here! The Raleigh Times’ is kicking off its annual Children’s Carnival during the months of July, August, September, and October! Grab brunch with your family and friends at the Times’ and join the fun with sidewalk chalk, games, and bouncy castles! Keep your body feelin’ good with this 4-course meal and class! You will learn about the benefits of eating healthy, including those in the vegan dinner you will receive. Buy tickets here!